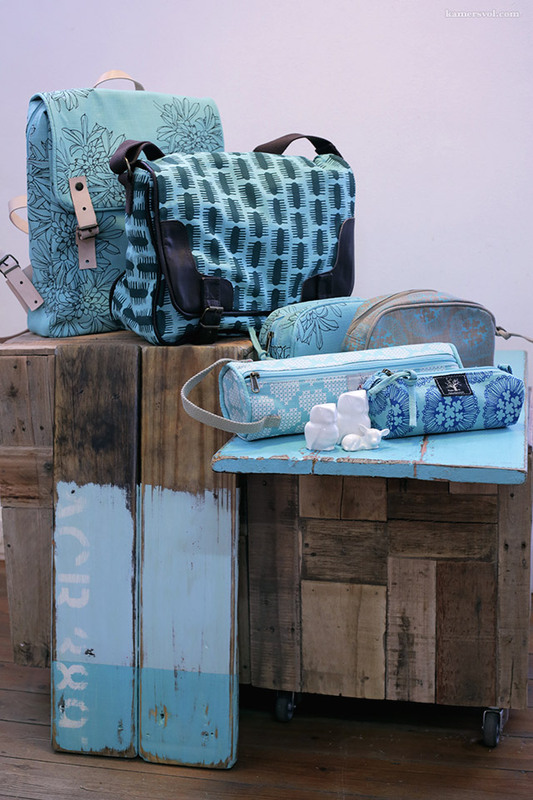 If blue or turquoise is your colour, you are in for a treat. We selected a few of our favourite new products in these cool shades for this styled shoot. Out of our 255 KAMERS 2013 suppliers, about half at each show are brand new and we cannot wait to showcase their months of hard work at KAMERS Stellenbosch, 5-10 November and Irene, Pretoria, 3-8 December 2013. But for now, just enjoy these beautiful blues and get ready for an unforgettable KAMERS 2013 experience. Tags: bags, blue, ceramics, clock, decor, gifts, hand crafted, handmade, Irene, KAMERS 2013, owl, Pretoria, products, Stellenbosch. Bookmark the permalink.